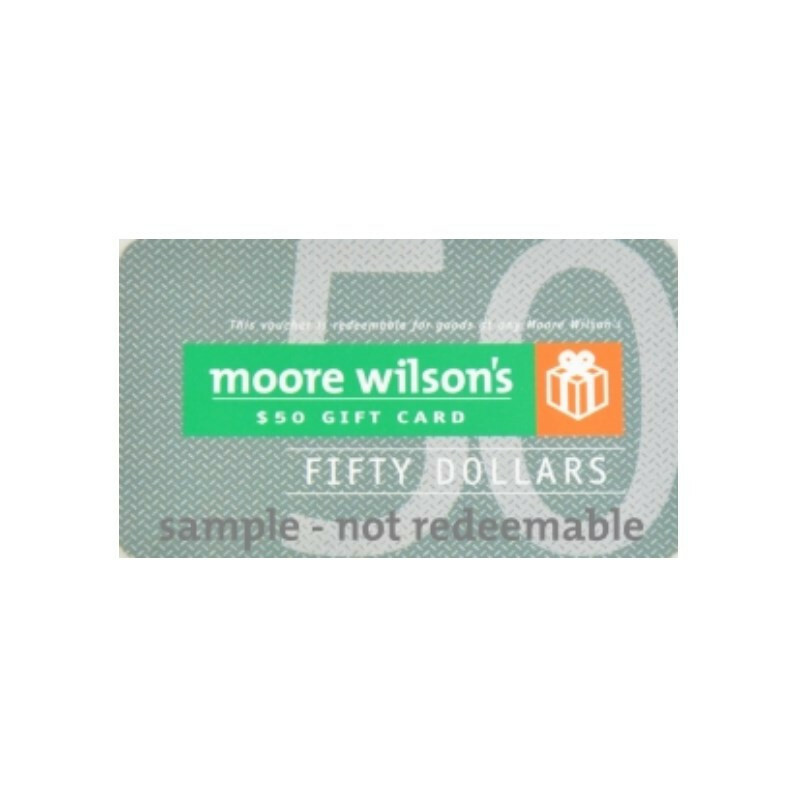 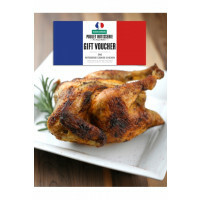 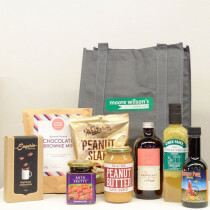 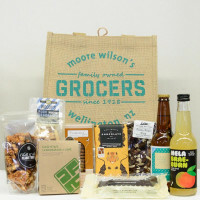 With all the different departments offering such a wide array of ingredients, food, drink, kitchen gadgets, cookery books, toys and even luggage - Moore Wilson's Gift Vouchers are the perfect choice. 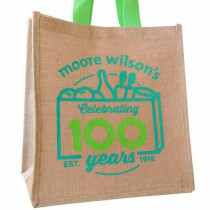 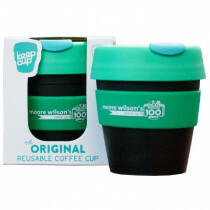 These can be sent securely by signed-for courier and used in any of our stores. 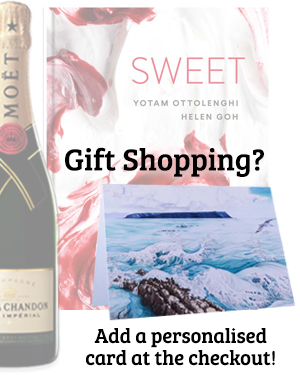 Why not add a greetings card with your personalised message - available at checkout.